Water Pills have become one of the most popular natural health supplements in recent years. 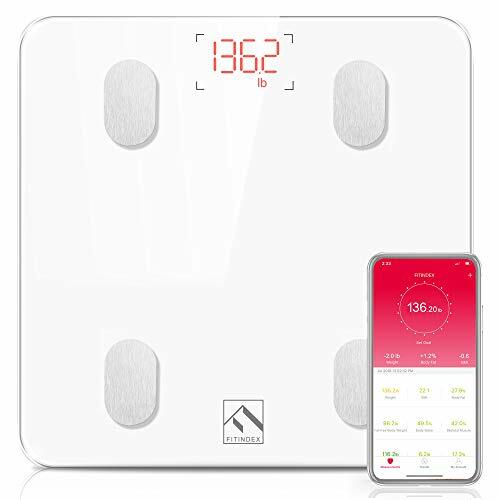 This is due to its effectiveness in promoting water balance, reducing water retention, weight loss, and reducing bloating. It has also been shown to increase energy, support immune system, and boost the metabolism. This makes it one of the greatest potent supplements available. Our Water Pill capsules are packed with all natural and essential vitamins and minerals. Vitamin B-6 pyridoxine HCI - Chloride - Potassium - Dandelion Leaf extract - Pure Green Tea Leaf extract - Natural Cranberry Fruit Powder - Juniper Berry extract - Buchu Leaf extract - Pure Apple Cider Vinegar extract - Corn Silk Powder - Paprika Powder - Watermelon Powder Our products are 100% pure and natural ingredients. 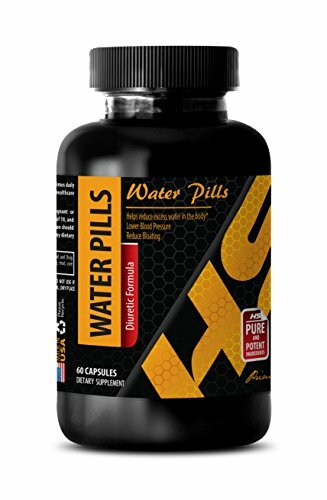 These potent water weight loss supplements are made in the United States by GMP certified facilities. 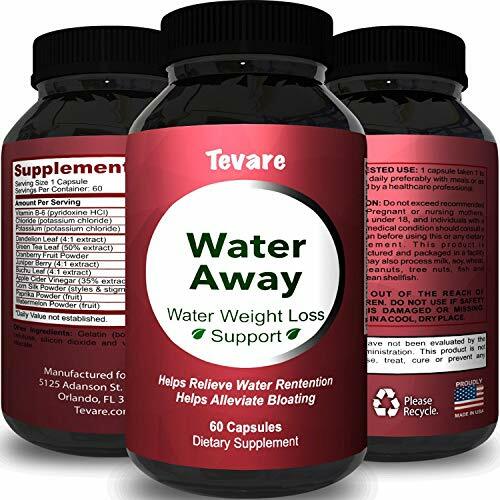 Our Water Away pills are backed by a 100% CUSTOMER SATISFACTION GUARANTEE. We place great care into every bottle and capsule to ensure its premium quality. What is DRY XT? 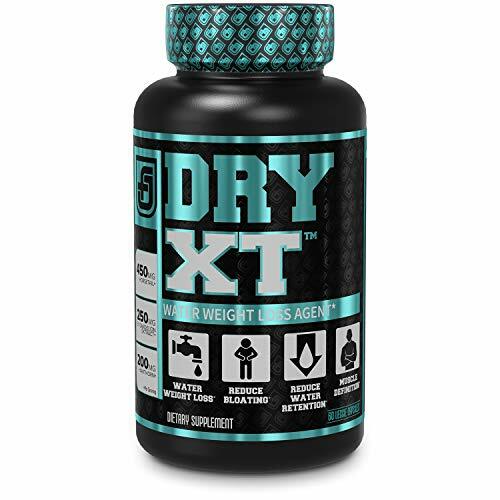 DRY XT is an herbal supplement made with all-natural ingredients that to help flush toxins and fluid out of the body. If you're a bodybuilder getting ready for competition, this product will help you maximize your muscle definition, vascularity, and leanness. DRY XT is also great for anyone looking to detoxify their body and reduce bloating. 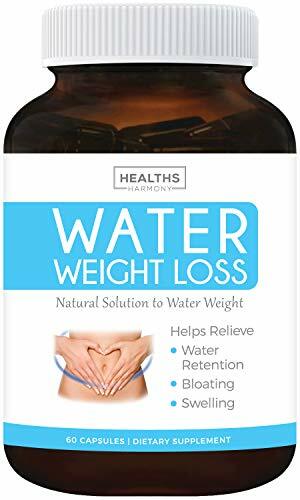 Water retention is a common problem among adults today, but we offer a natural solution - take our Water Away pills to get rid of all that extra water weight! 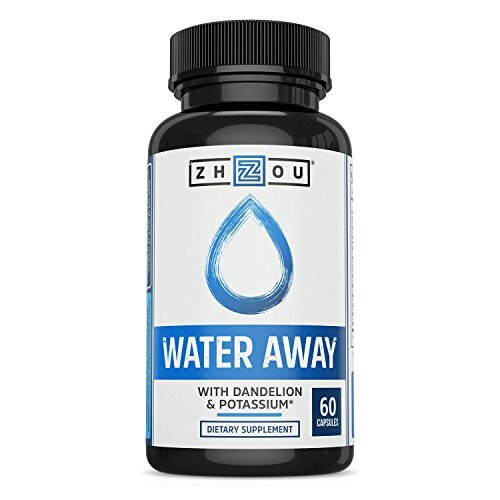 Made with potent herbal extracts like Dandelion and Cranberry, this diuretic supplement helps flush out the excess fluids in your system to relieve bloating and swelling. How does water retention happen? One of the most common causes is a diet high in salt and refined carbs. You may also be dehydrated often, which is why your body is trying to store as much water as possible. Through good nutrition, regular exercise, and our Water Away supplement, you can restore your body's healthy fluid balance. 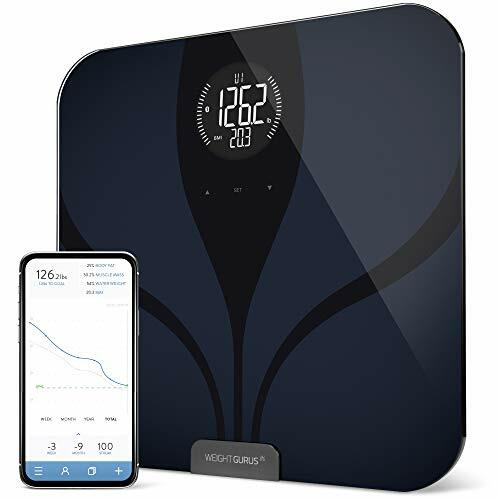 This gentle diuretic formula works fast, promoting increased urination so you can flush out all that unneeded water that's making your body bloated and swollen. Feel lighter and look better, as your system gets rid of the water weight that's dragging you down! Each capsule contains natural ingredients like Dandelion, Juniper Berry, Apple Cider Vinegar, and much more, while also having Potassium and Vitamin B-6. 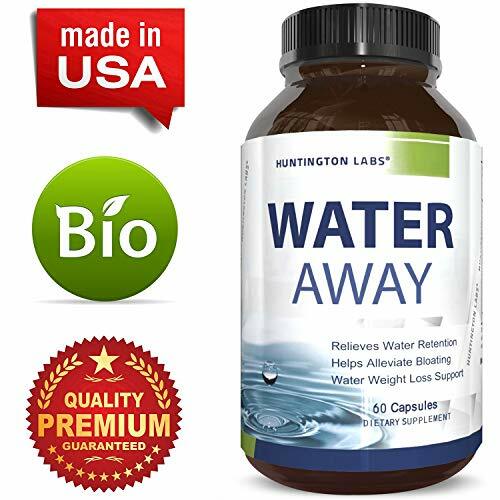 Fight water retention the healthy way by taking our Water Away diuretic pills - our product is made in the United States by GMP certified labs, so you can be sure of its quality. 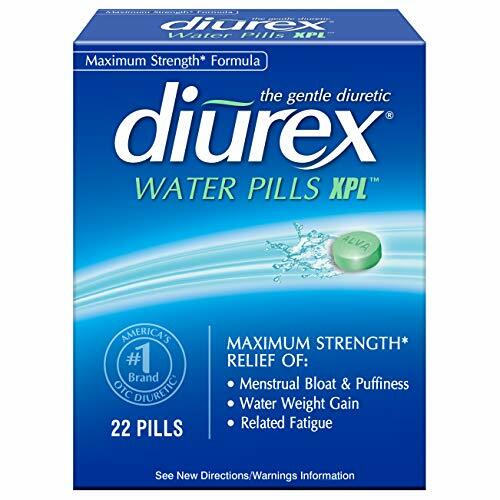 DIUREX promptly relieves menstrual bloat, swelling and water weight gain. Gentle, safe, and effective, DIUREX has been the number one OTC diuretic brand for almost 50 years. For prompt relief of periodic water weight gain, bloating, swelling, and fatigue, Diurex offers a variety of solutions; both caffeine and caffeine-free, capsules, caplets, soft gels, and pills. DIUREX Ultra does not contain supplements. It contains an active ingredient that is recognized as safe and effective by the FDA when used as directed. Overnight weight gain is often just water weight gain. Fit into your clothes every day of the month with DIUREX. Need fluid balance support? Look no further, Water Away is loved by thousands. Simply take 1-2 capsules a day to gently support your body's healthy water balance. With potassium, dandelion roots, and a blend of trusted ingredients, Water Away supplements nutrients that can be lost through urination without unnatural side effects. WHAT IS XPEL? For over a decade, millions of Americans have chosen Xpel to help them shed unwanted water weight fast. Our commitment is to quality products driven by science. WHAT DOES XPEL DO? Xpel is an potent herbal diuretic that is scientifically formulated to eliminate excess water retention. This unique formula works to rapidly reduce bloating and support fat loss, making it the perfect supplement for special occasions, such as weddings, reunions, competitions, photo shoots or a day at the beach. In addition, Xpel is properly balanced with vital electrolytes to help guard against cramping and maintain muscle performance. 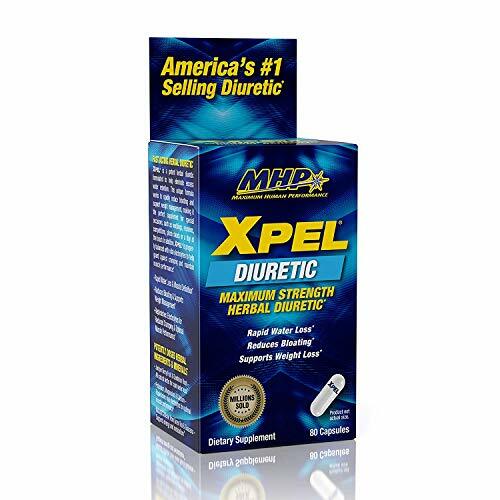 WHAT MAKES XPEL BETTER THAN OTHER DIURETICS? Xpel is uniquely driven by MHP science, and provides a natural solution to water loss, to help you look your best quickly. Xpel has an incredibly legacy of success, having been trusted by satisfied customers for over a decade. 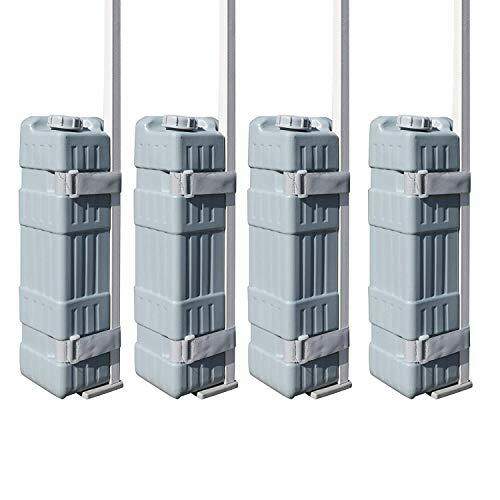 Eurmax universal canopy water weights, easy to use and take down, the best quality in the market, can weight pop up tent down, make your tent withstand wind, and other natural weather elements. This simple to use product allow canopies to be used on hard surfaces, solid, grass, sand and so on. Great for camping, outdoor festival, craft show as it secures the canopy tent very well. The canopy weight is also the best choice for those pop up canopy with sidewalls. Please be free to contact us if there are any problems, our 100% satisfaction guarantee is proof of our commitment! 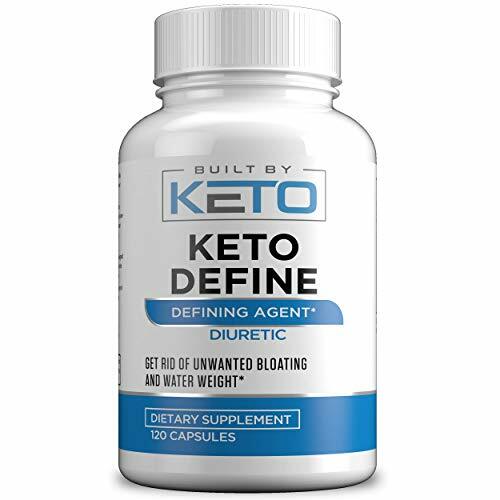 Keto Define promptly relieves menstrual bloat, swelling and water weight gain. Gentle, safe, and effective. For prompt relief of periodic water weight gain, bloating, swelling, and fatigue. Overnight weight gain is often just water weight gain. Fit into your clothes every day of the month with Keto Define. Water Pills have become one of the most popular natural health supplements in recent years. 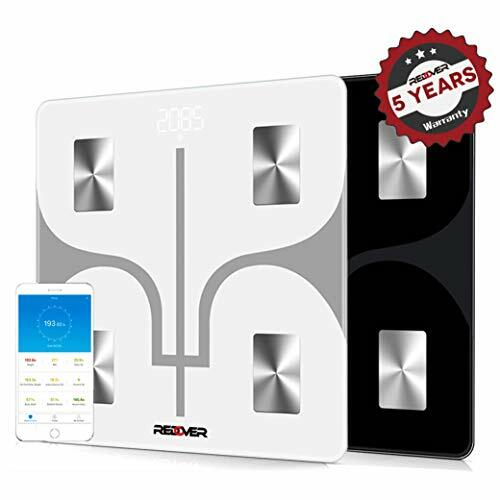 This is due to its effectiveness in promoting water balance, reducing water retention, weight loss, and reducing bloating. It has also been shown to increase energy, support immune system, and boost the metabolism. This makes it one of the greatest potent supplements available. Our Water Pill capsules are packed with all natural and essential vitamins and minerals. Which are: Vitamin B-6, Juniper Berry Extract, Dandelion Root, Uva Ursi, Buchu Extract, Magnesium Gluconate, L-Carnitine. Our products are 100% pure and natural ingredients. 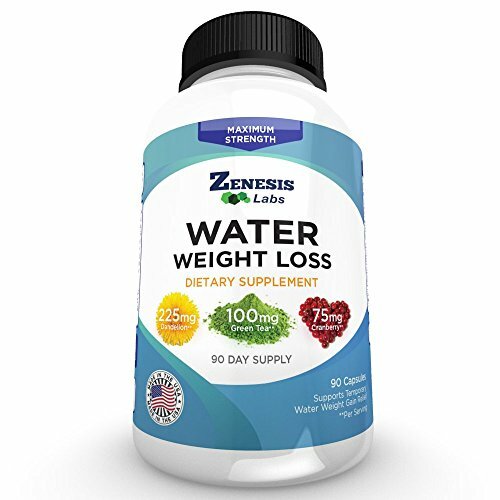 These potent water weight loss supplements are made in the United States by GMP certified facilities. 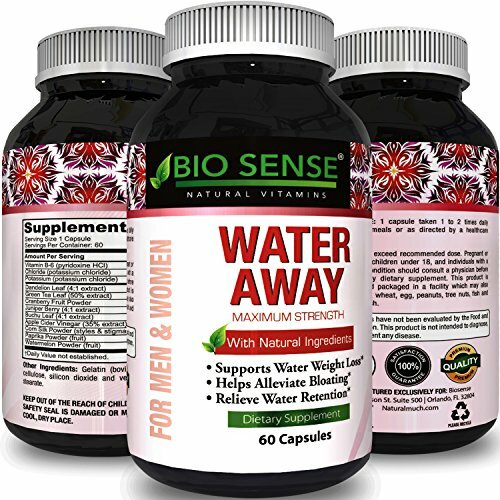 Our Water Away pills are backed by a 100% CUSTOMER SATISFACTION GUARANTEE. We place great care into every bottle and capsule to ensure its premium quality. DO YOU DRINK ENOUGH WATER? PROBABLY NO!BuildLife water bottle with timeline helps you exactly with that.From now, your water will be much more than tasteless water. You can add any fruit or vegetable that you like.BuildLife designed in a way so that you can actual track your drinking during the day, by hours! Our time marked bottle makes it is easy for you to track your drinking. No more excuses! BuildLife is perfect for any place you go - your office, gym, yoga, hiking, camping, travelling and even for your kids for school. Boost your immune and digestive system with BuildLife and your body will feel the difference with the extra hydration! 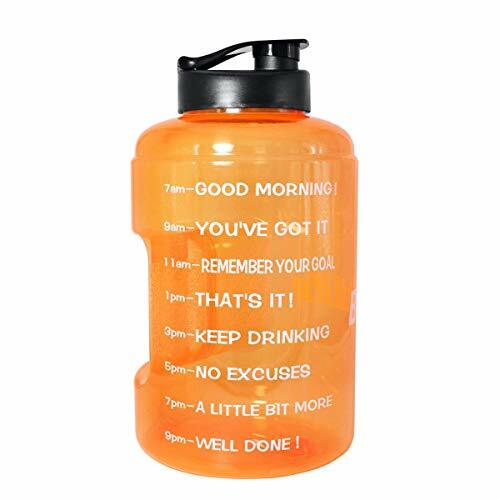 Combined with exercise - it will enhance your life, help you with weight loss and it's perfect for everybody, men, women and kids.Enjoy Maximum Hydration With The BuildLife 1 gallon water Bottle! Easy To Use The food grade materials: PETG and 100% BPA Free Convenient Carrying Handle Secure flip Lid to ensure 100% Seal and No Leaks Easy To CleanKINDLY NOTED: 1.Not dishwasher safe. 2.Not resistant to falling. 3.No hot liquid. Diuretics for high blood pressure - WATER PILLS (Diuretic Formula) - Water away herbal diuretic - Potassium pills - 1 Bottle 60 Capsules POWERFUL DIURETIC FORMULA: Our product may help you flush out excess water and salt through your pee. Our natural supplement may help you shed excess water that's making you feel super bloat. Thus, our product also acts as a natural fat burner and is beneficial for healthy weight loss. POWERFUL WEIGHT LOSS EFFECT: Our blend may act as a natural diuretic and increase urine output. The natural ingredients in our product promote urination and thereby may help to lose the water weight and support the digestion. NATURAL BLEND: Our powerful blend includes potent natural ingredients with diuretic and cleansing properties like Vitamin B-6, Potassium, Dandelion, Cranberry, Juniper Berry, Bucchu Leaves, Apple Cider Vinegar, Corn Silk (herb powder), Paprika, Watermelon (herb powder). KIDNEYS SUPPORT: Our unique product beneficial for kidneys and can increase the blood flow to the kidneys. It's can be beneficial for excreting more salt. 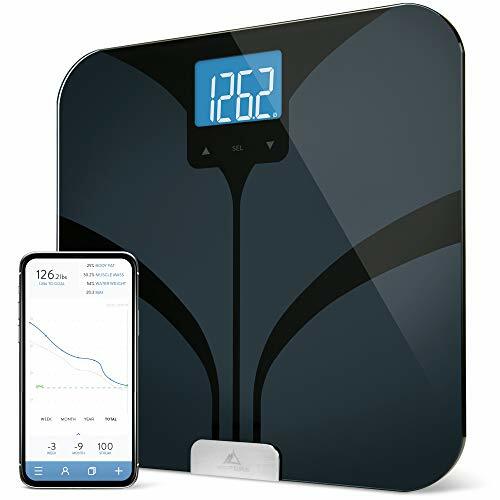 Measures weight, BMI, body fat, lean mass, water weight, & bone mass. Extra-large, backlit LCD screen. Auto-calibration & auto-off. Auto-detects up to 8 users. 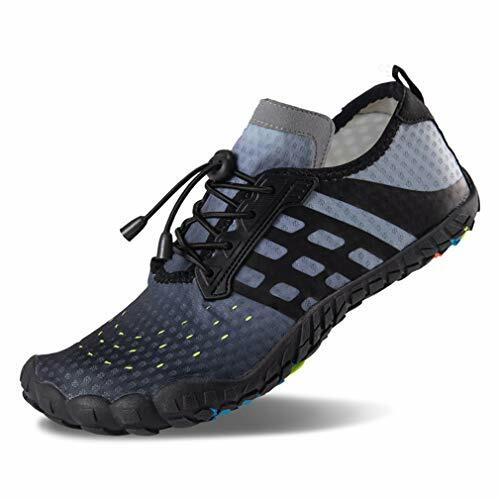 Non-slip, scratch-resistant feet. 4 precise weighing sensors ensure a resolution of +/- 0.2 lb/0.1 kg. Large, tempered glass weighing surface holds up to 400 lbs. 4 AAA batteries included. NOTE: Do not use if you have a pacemaker or another medical electronic implant, or are pregnant. Not indicated for use by children under 10 years of age. 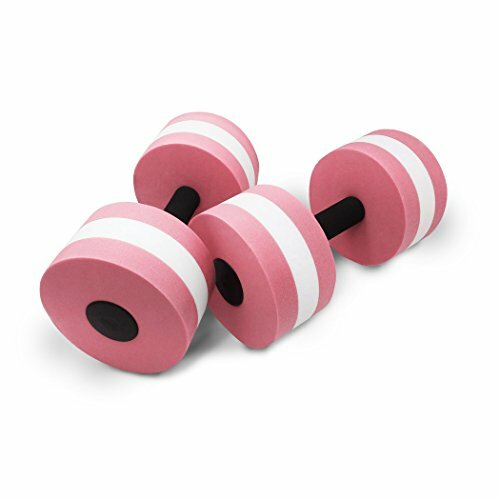 These easy to store aquatic barbells are a perfect addition to your water aerobics workout. They come as a set of 2 and each weighs .66lbs. Made from EVA foam, they measure 11"long x 6"wide. While the EVA foam has low water absorption, we recommend storing the weights on end in a tray so any water that may have accumulated can drain. The resistance of the barbells will provide an overall workout for your upper body, lower back and abs. Warning: These are not to be used as a flotation device. Will Drinking More Water Help You Lose Weight? Are You Losing Water Weight or REAL Weight?